Alberto Pinto has infused contemporary flair into these—his most recent—interiors, which are the most innovative of his lengthy career. This sumptuously illustrated book features Alberto Pinto’s latest and most spectacular interiors. Alberto Pinto has infused contemporary flair into these—his most recent—interiors, which are the most innovative of his lengthy career. This sumptuously illustrated book features Alberto Pinto’s latest and most spectacular interiors. A diverse range of locations are explored, from contemporary apartments in New York and London to an English castle. Fans of Pinto’s elegant and refined interiors will find new ideas, while new readers will be drawn to his innovative designs. Bringing fresh inspiration to established design principles, Pinto excels at creating a perfect harmony of volume and space. In Alberto Pinto Today, the designer continues to defy ascribed categories and dismiss common preconceptions by translating his own style into each interior, according to the site, his client’s tastes, and his own flair for creativity. 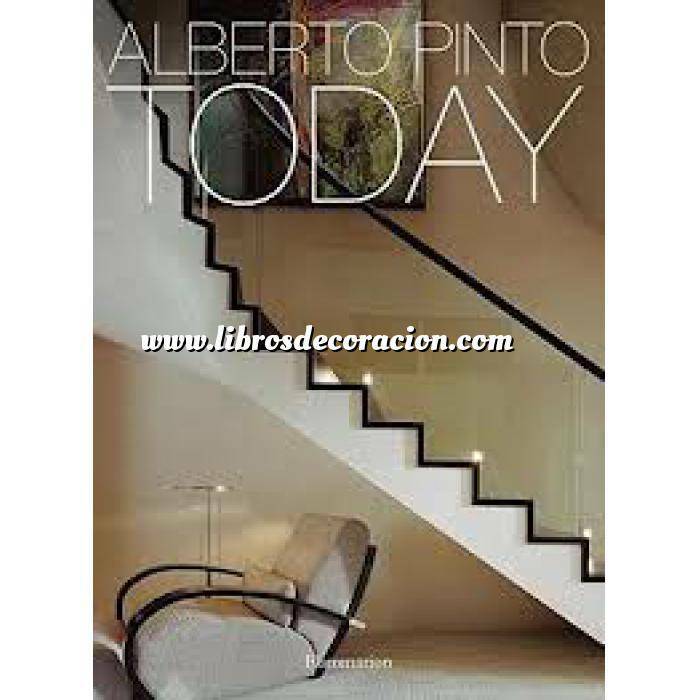 Alberto Pinto is one of the most highly acclaimed interior designers working today. Pinto has published numerous monographs, including Classics (2002), and Contemporary Offices (2006). Julien Morel is a lifestyle and design communications specialist; he has covered the most distinguished designers in the field.